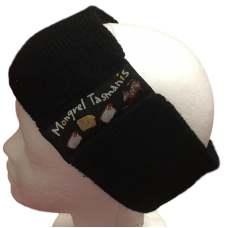 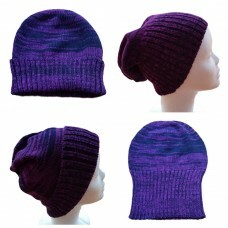 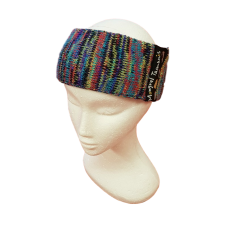 Keep the ear ache away on those cold windy days with a warm and cosy pure wool headwarmer. 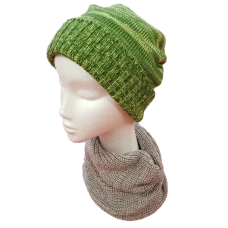 One..
Keep the ear ache away with a warm and cosy pure wool headwarmer. 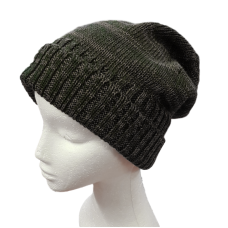 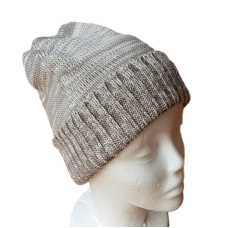 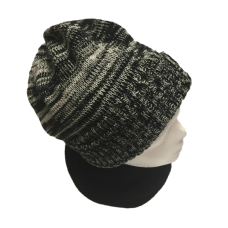 One size fits all and can be..
Gorgeous 100% Pure Tasmanian Merino Wool Beanies can be worn two ways 'the Slouch' or by folding the..